Sometimes you just have to sleep outside. Especially when the only place you can find to go camping is in a friend’s backyard in Santa Cruz. 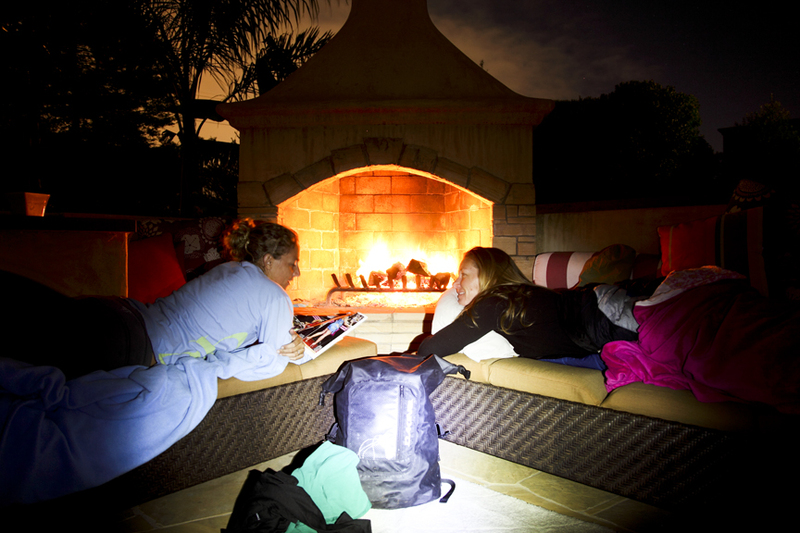 Nice backpack :) Whoops – I mean campfire!